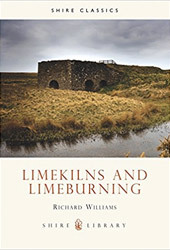 Small-scale Lime-burning Edited by By Michael Wingate, Jonathan Sakula and Neville Hill. 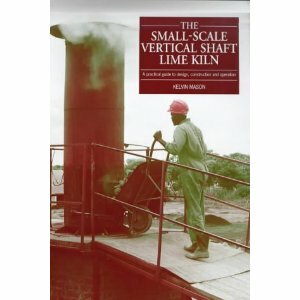 A guide to the selection, design and operation of lime-burning plants for small-scale operations presented in the philosophy of small is beautiful. 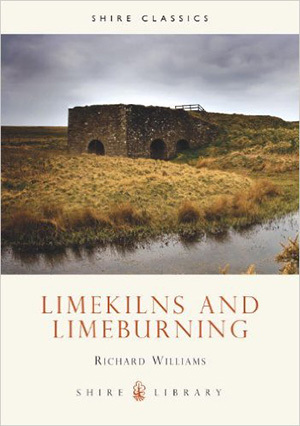 A practical guide to design, construction and use.